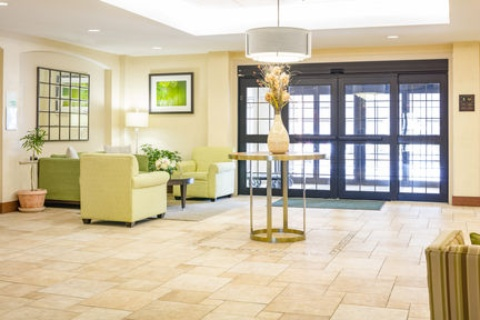 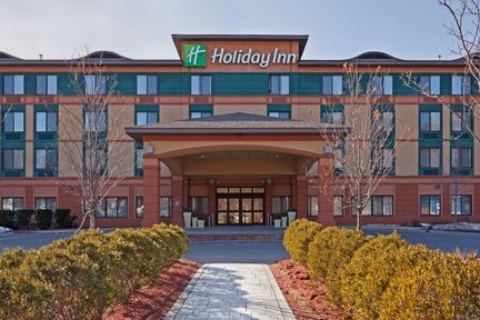 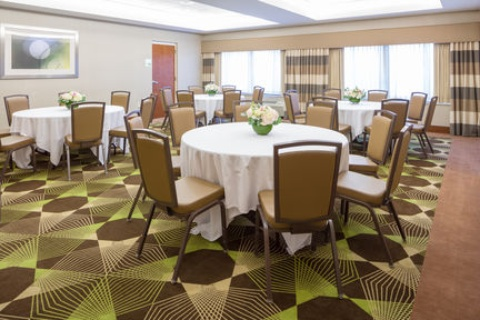 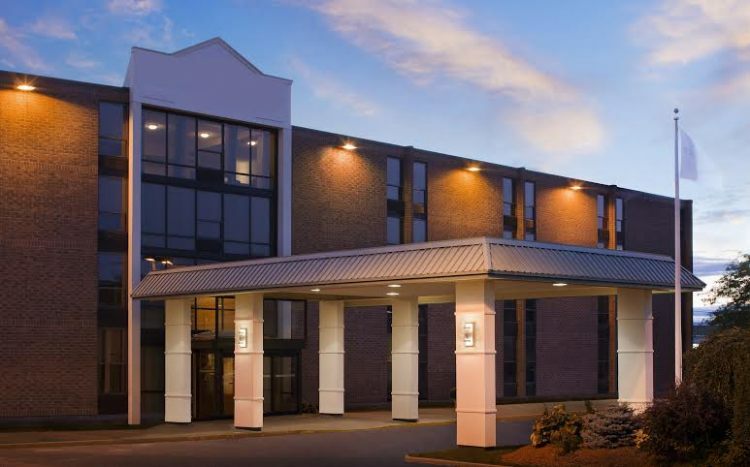 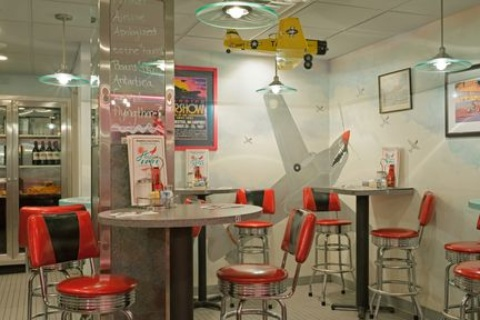 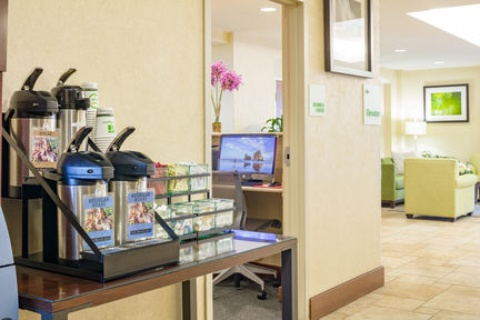 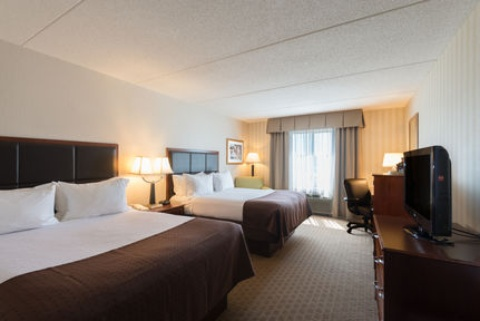 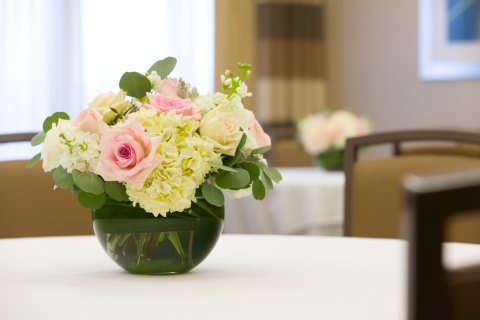 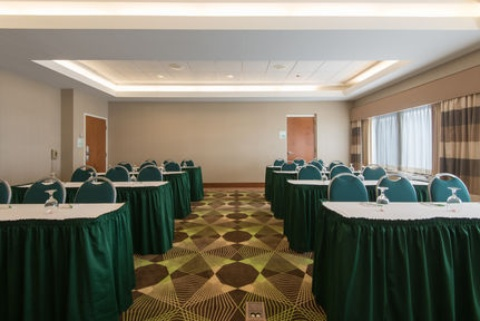 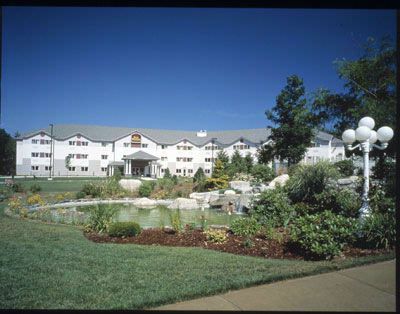 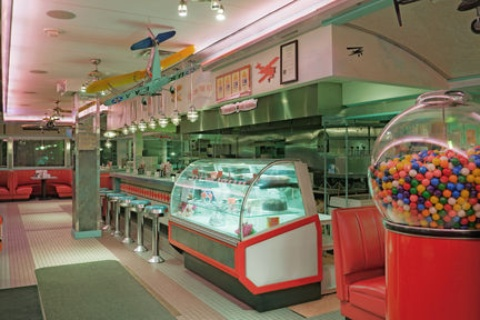 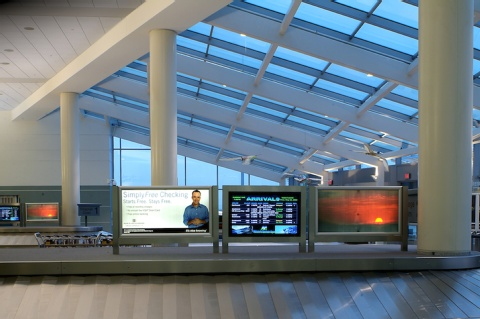 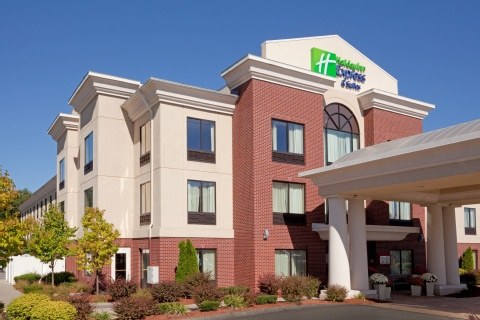 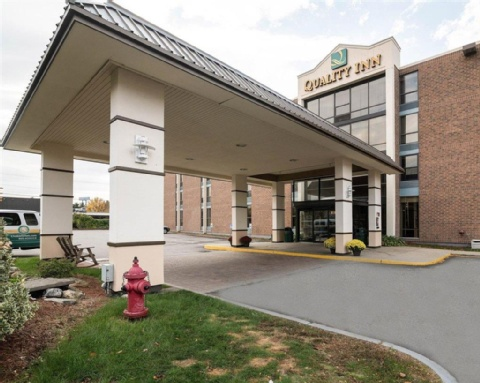 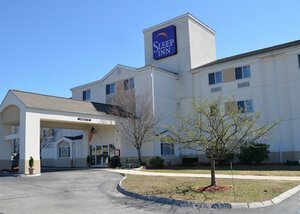 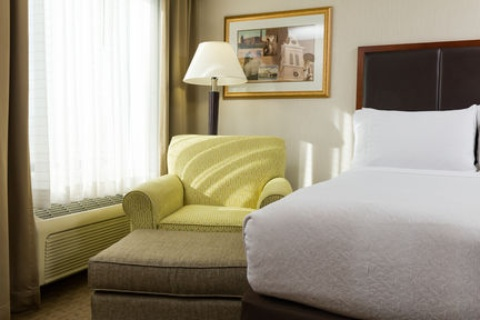 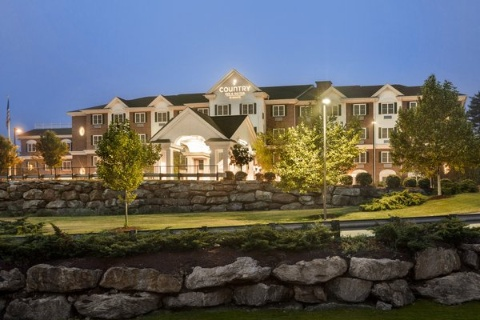 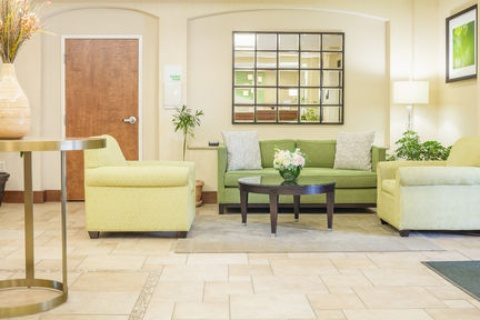 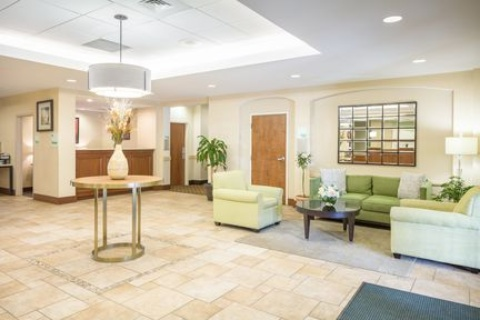 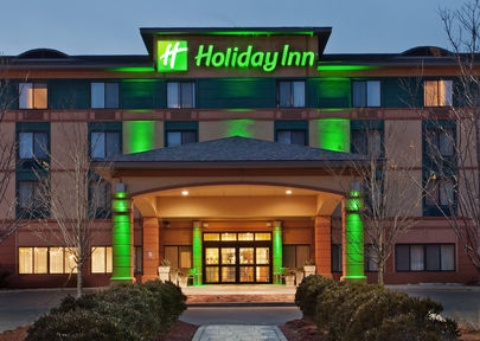 The Holiday Inn Manchester is conveniently located 1.3 miles from the manchester boston regional airport. 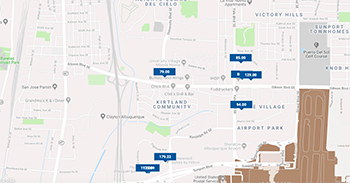 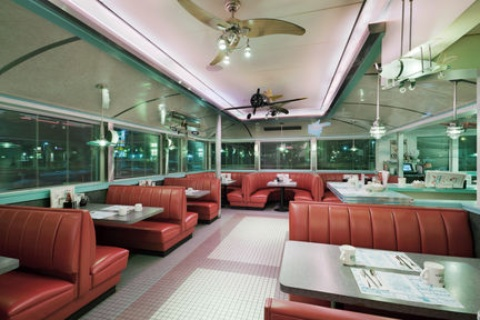 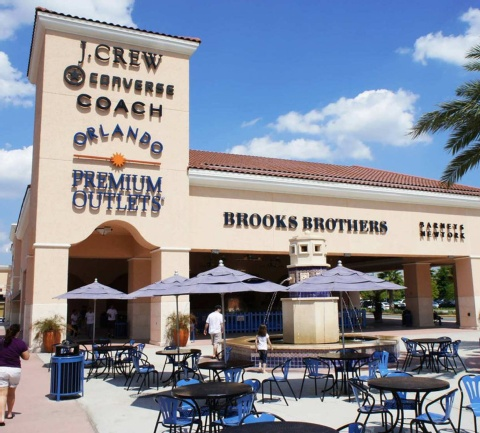 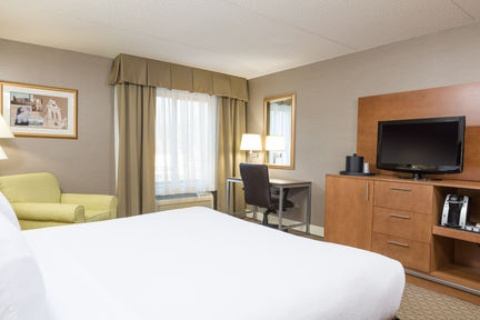 Aside from a convenient location this full service hotel features a complimentary airport shuttle that will take you to and from the airport additional amenities include the common man airport diner a heated indoor pool and jacuzzi fitness area and two meeting rooms. 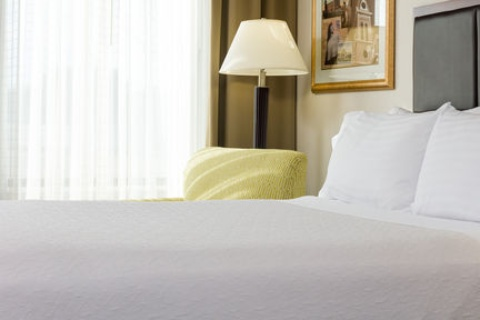 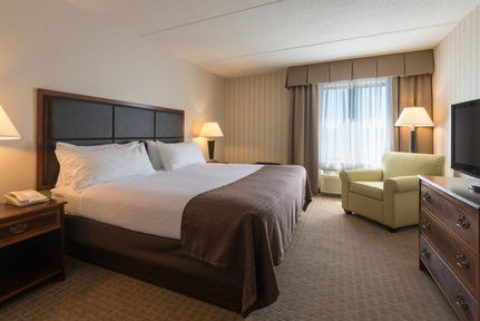 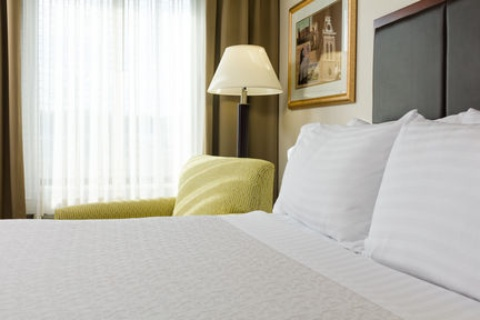 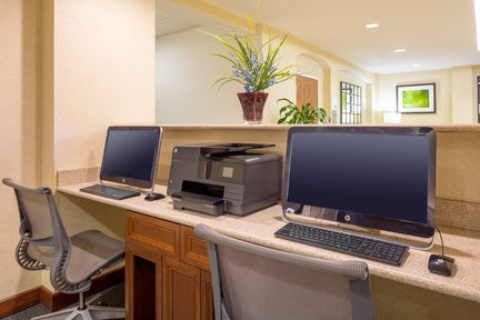 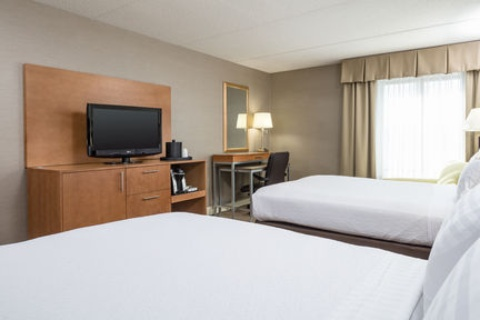 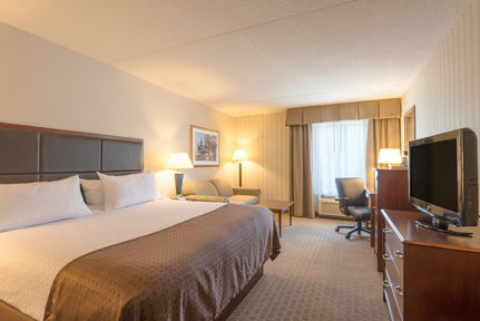 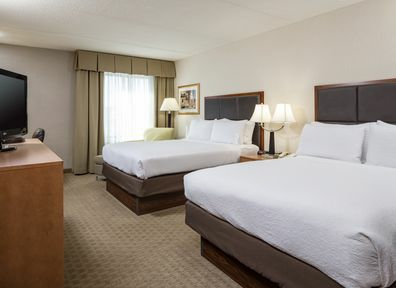 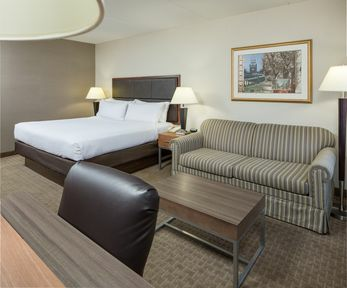 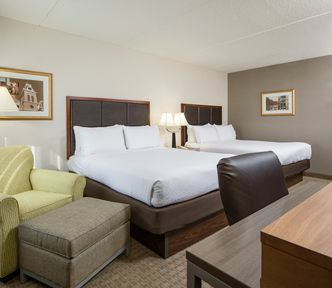 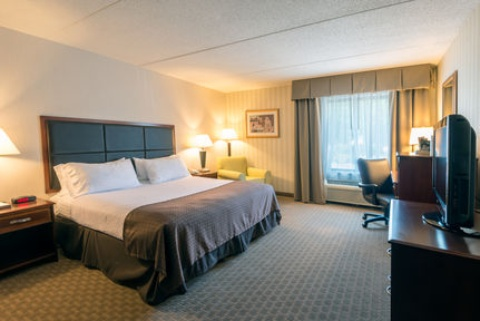 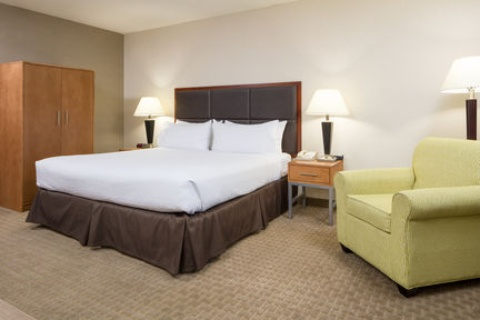 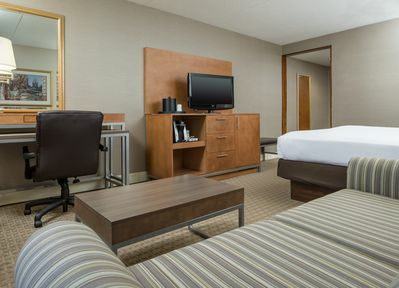 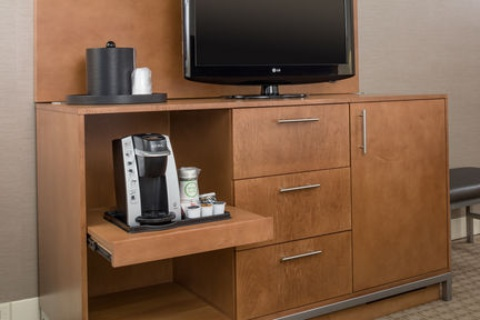 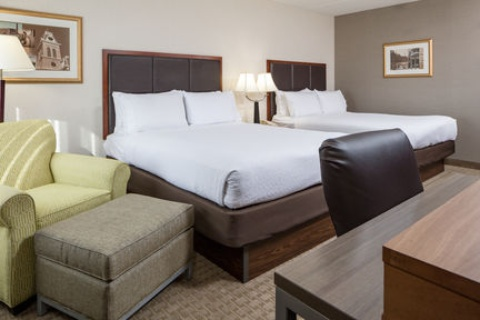 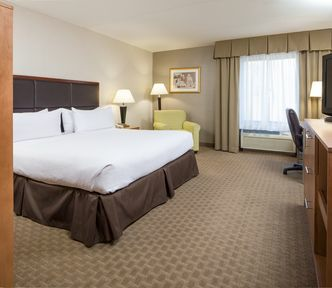 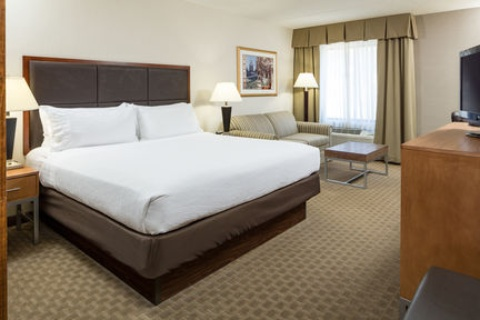 Our comfortable guestrooms include a 32 flat screen tv high speed internet large working desk microwave refrigerator and comfortable triple sheeted bedding.